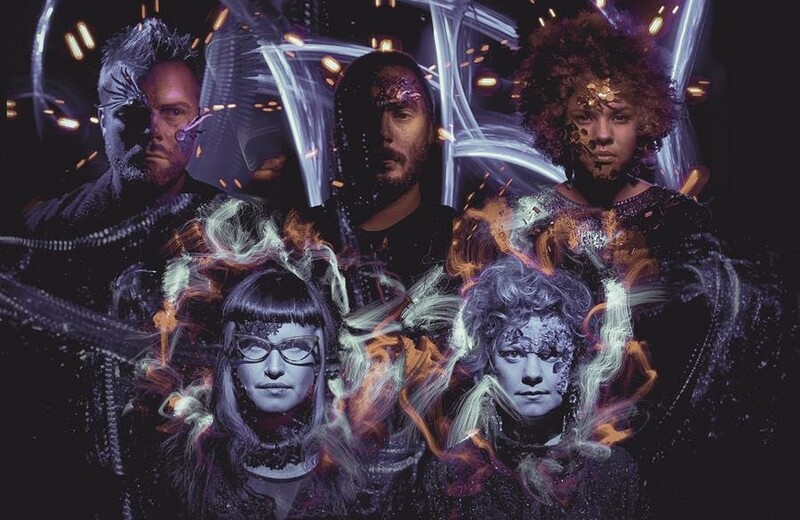 The clip comes ahead of the collective’s new album, Preternatural, due for release on the 27th of May, and a series of UK tour dates later this month. “Behemooth” is the epic opener on Moulettes’ new LP and is a heavy, drum-driven progressive anthem inspired by a loud and unidentified sound recorded in the pacific. 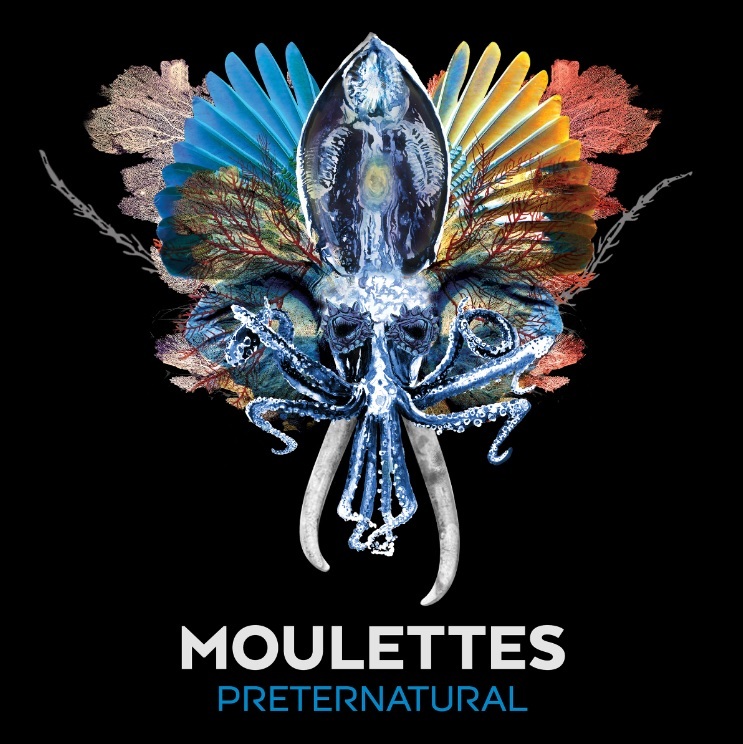 You can check out Moulettes’ live studio performance video of “Behemooth” below and pre-order your copy of Preternatural here.